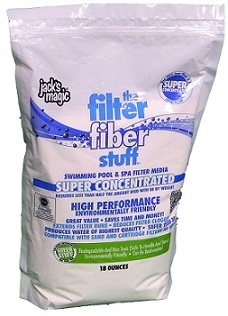 Jack’s Magic Commercial Tile Cleaner Stuff is a multi-purpose commercial strength tile cleaner for pool professionals. It works well as is, with muriatic acid, and with water! This is a multi-purpose product that can be used to clean tiles, concrete, metal, floors, walls, tools, vinyl, and wood. 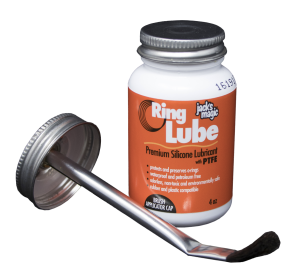 Please Note: It is recommended that rubber gloves, safety goggles, and masks be worn when using this product, whether using it as is or mixing it with muriatic acid or water. For Use with Muriatic Acid: In a clean dry bucket, slowly add muriatic acid to the Commercial Tile Cleaner Stuff until a gel is formed. 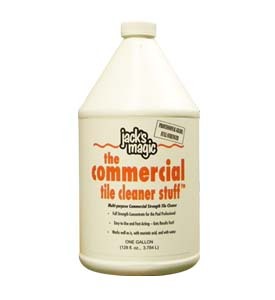 For Use With Water: In a dry bucket, mix one part Commercial Tile Cleaner Stuff for every 50-100 parts water.